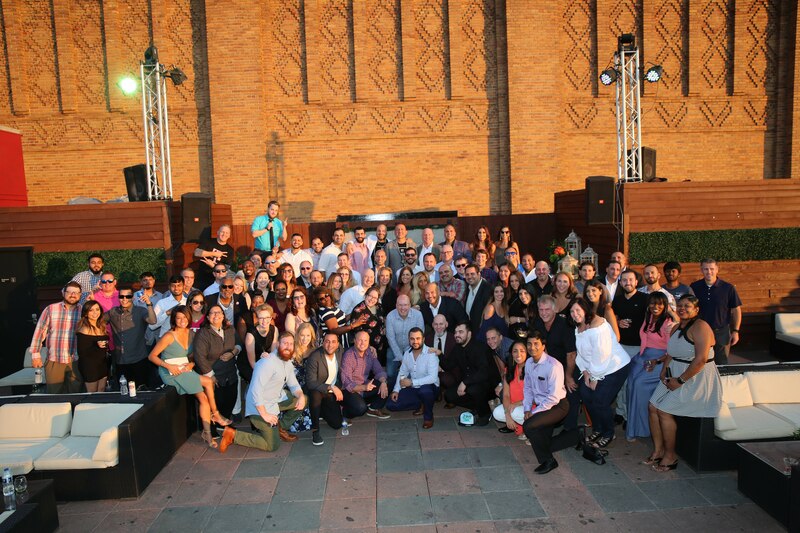 Wireless Vision Has Been Named One of Crain’s Detroit ‘Cool Places to Work’ for 2018! BLOOMFIELD HILLS, Mich., August 29, 2018 – Wireless Vision, LLC was recently named as one of the 2018 Cool Places to Work in Michigan. Ranked 53rd out of Michigan’s 100 Coolest Places, and 9th among businesses with 250+ employees. Our culture is our best asset, and we work hard to build happy, successful teams. We take care of our people, because to us, they're family.